Includes Ball Mount, Pin and Clip! 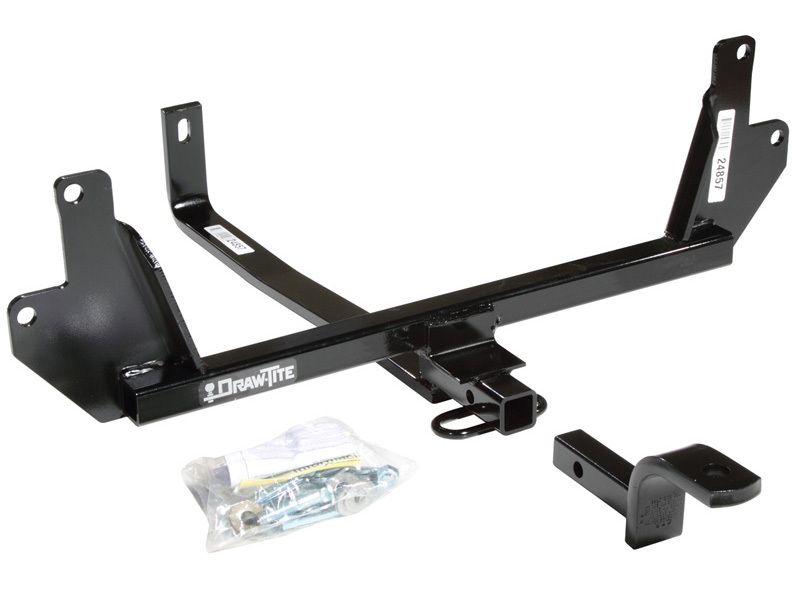 Class I hitches have the lowest Weight Carrying Gross Trailer Weight capacity (WCGTW) rating and tongue weight (WCTW) of the hitch classes and are generally used for small trailers carrying a motorcycle, snowmobile, ATV or Personal Watercraft or small 'pop-up' style campers or small 'U-Haul' style trailers. 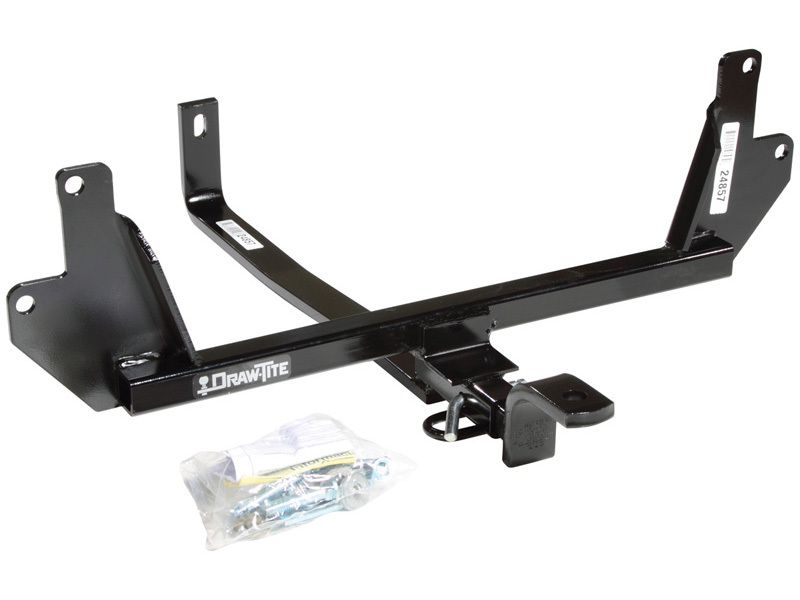 Class I hitches usually have a 1-1/4" square receiver opening and attach to your vehicle bumper, truck pan or frame. 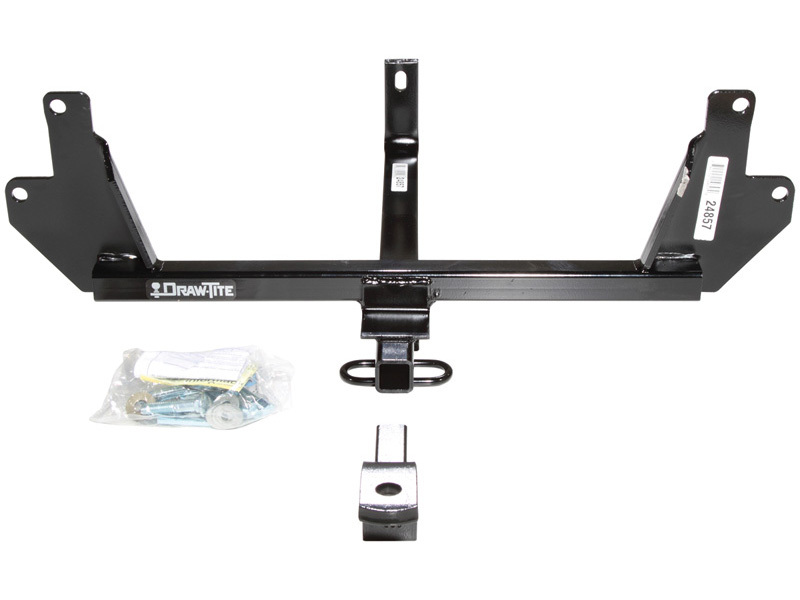 Each vehicle, hitch, drawbar and ballmount have their own weight capacity ratings. 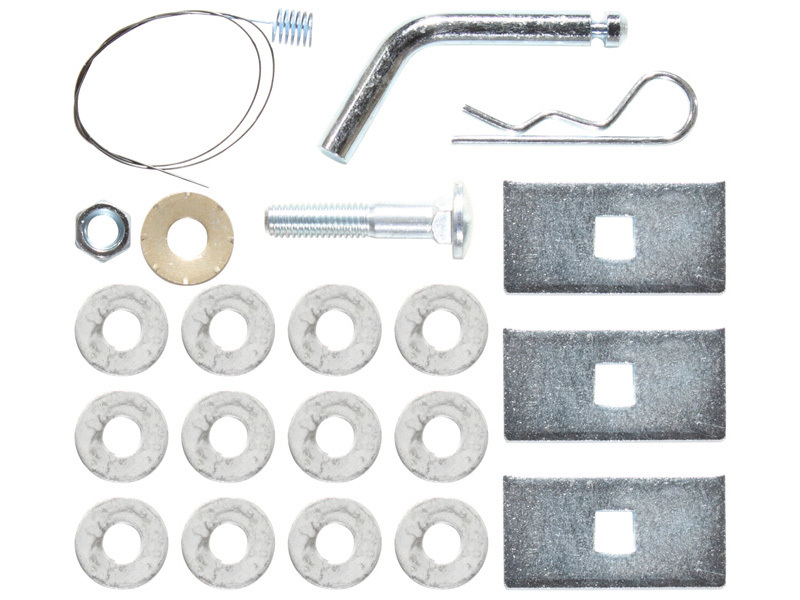 Never tow more than the lowest capacity allowed for any of these components. Always consult your owner's manual for vehicle rating and hitch, drawbar and hitchball manufacturers instructions for maximum ratings. 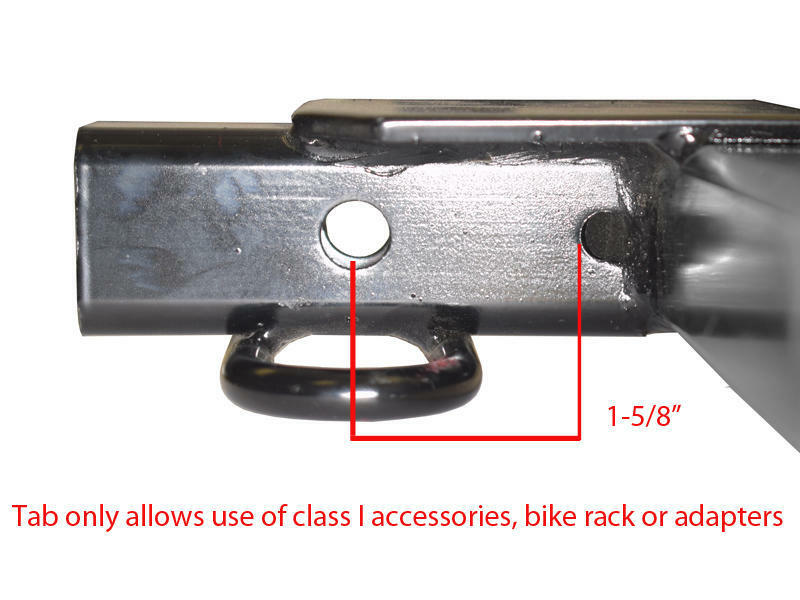 Please note that class I trailer hitches are equipped with a dimple to prevent the use of class II ball mounts, adapters and/or some certain bike racks from being utilized. From the center of hitch pin hole to this dimple measures 1-5/8"